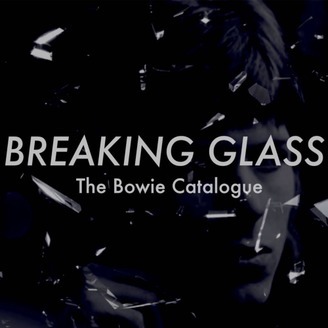 Previously on Breaking Glass – The David Bowie Catalogue, Adam and Mike left on things on a particularly dull cinematic cliffhanger. Join us… them? 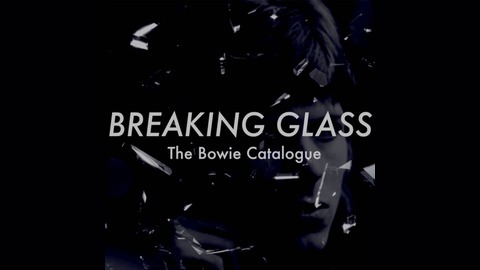 As truck plummets off the cliff to talk Absolute Beginners, Labyrinth, When the Wind Blows, a film about Jesus, a British Sitcom – one famous, one not so much, some kids films and one of the finest cameos of all time.